Halloween is a crazy time in our town. We get lots of trick-or-treaters (600+) and costumes and porch decorations are a really big deal. 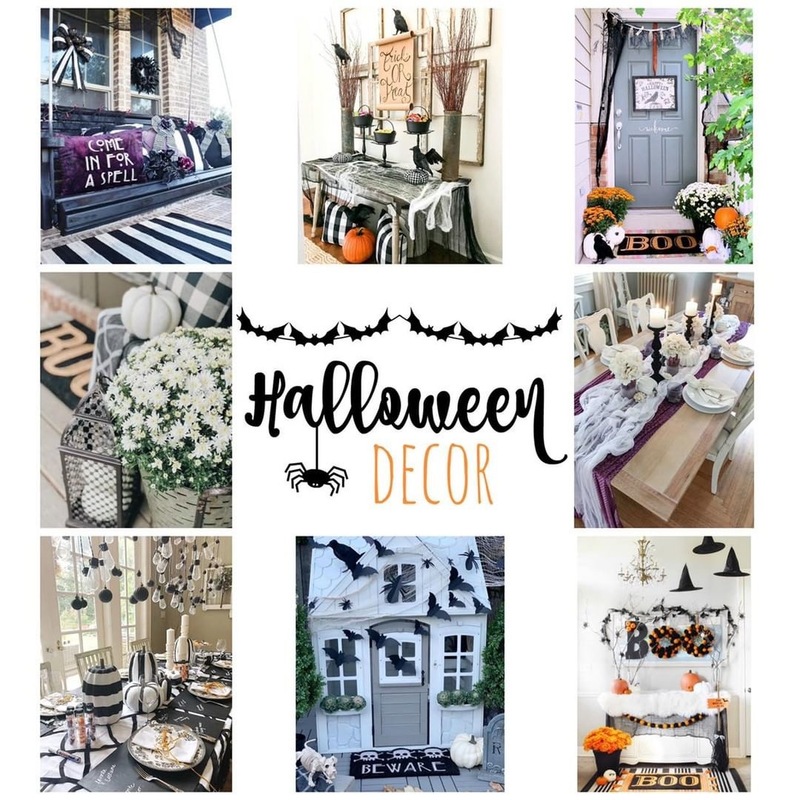 So how could it possibly be that I have never decorated the inside of our home for Halloween? Well, that has finally changed! Today I have made up for many years of neglecting our home on Halloween. 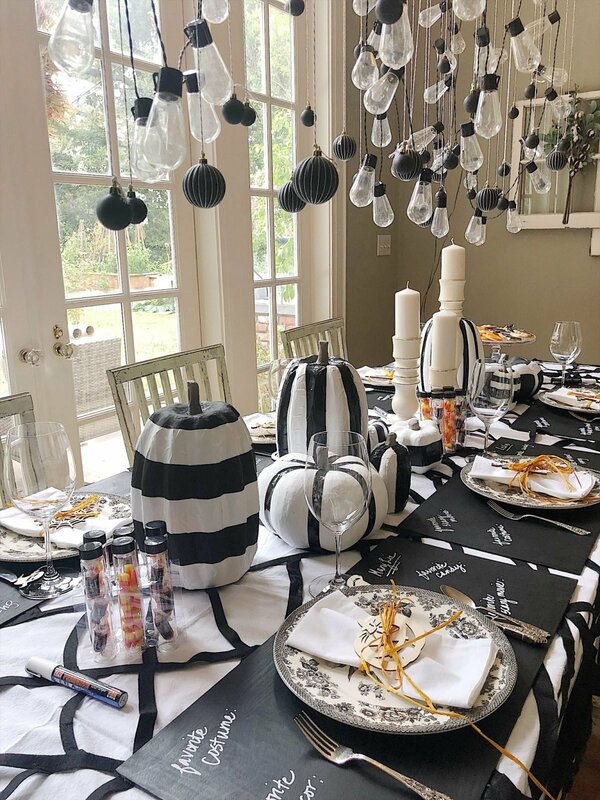 I created Halloween table decorations for a dinner party I am hosting for my girlfriends. And I love them!